Nigeria won its last soccer cup in 2013. It was Africa Cup of Nations but it won 8 out of 17 matches it played in 2017. On the other hand, Iceland recorded 6 wins in 10 football matches in 2017. These teams are competing in the Match 24 of Soccer World Cup 2018. 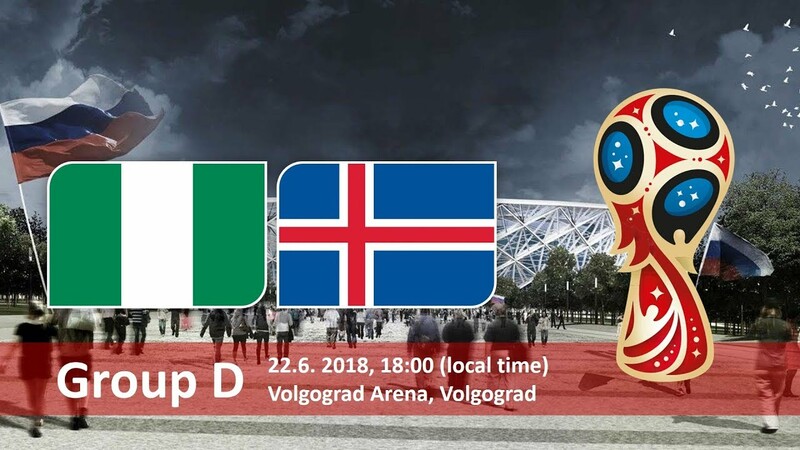 The date of match is 22 June 2018 and the game will start at 18 Hours MSK time. Volgograd Arena is the place where the football match will be held. The bookies are busy making Nigeria Vs Iceland Betting Odds as they are expecting a huge turnaround in the game. The tipsters are also working hard to make Nigeria Vs Iceland winner betting tips and they are also expecting huge demand for this football match. Both Nigeria and Iceland are doing well in their areas. Both are winners but the football world cup is a different area. Match 24 is going to be very interesting due to equal performance of the contestants.